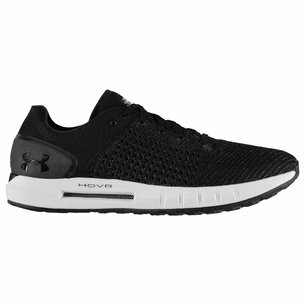 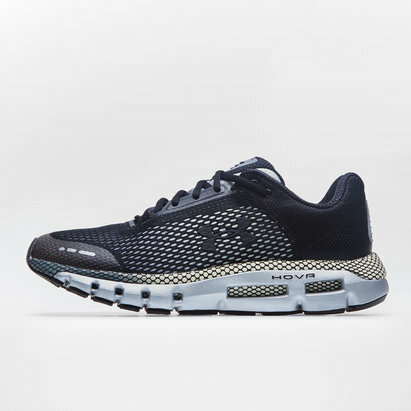 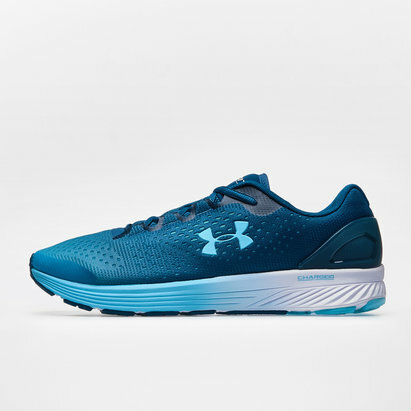 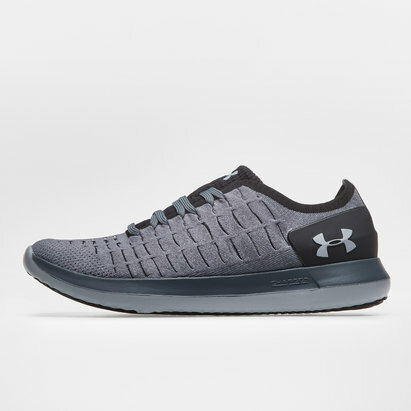 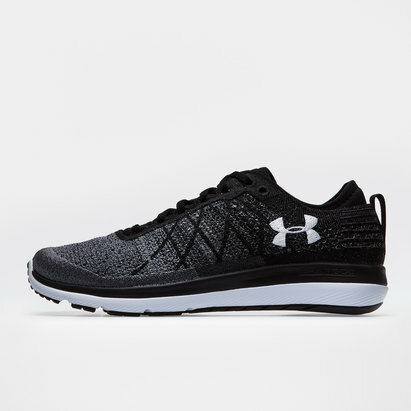 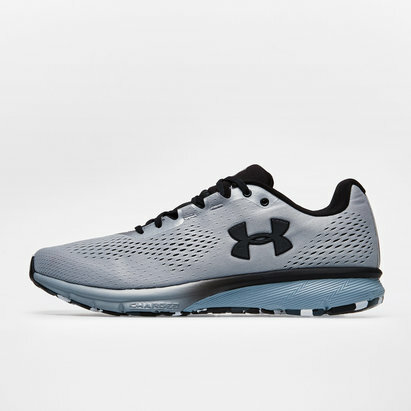 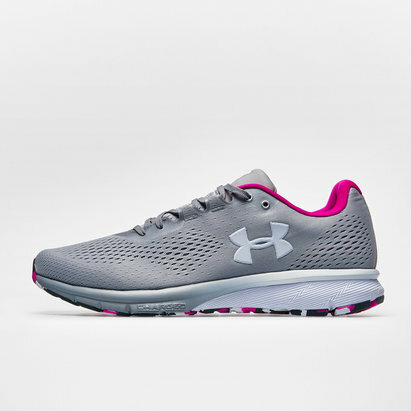 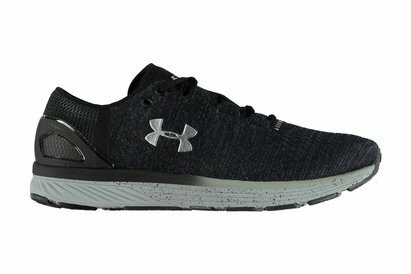 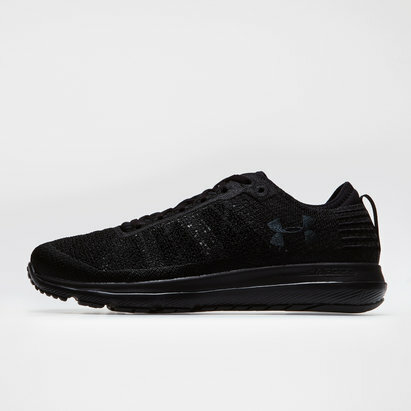 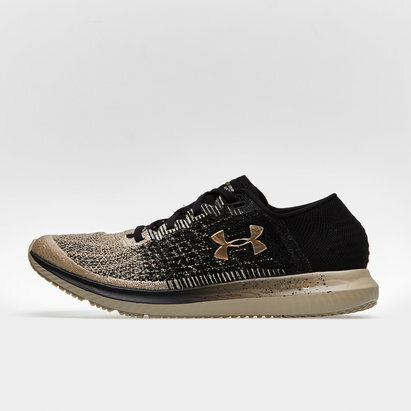 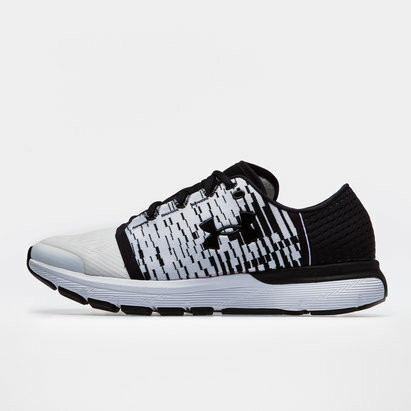 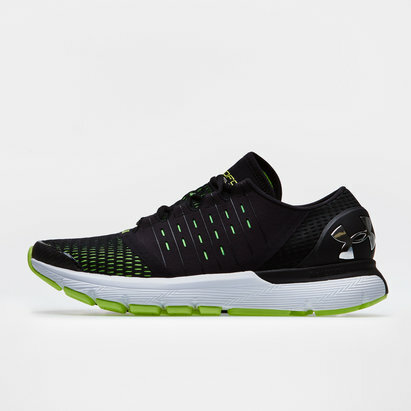 Under Armour running shoes are designed using the latest technology to combine comfort and exceptional performance. 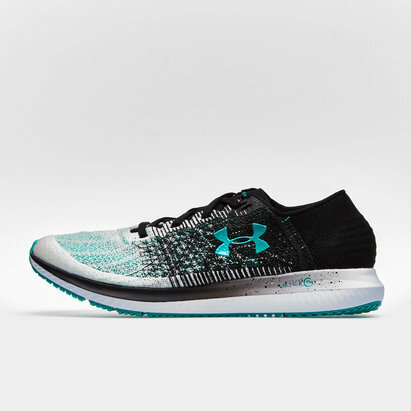 At Lovell Soccer, we've got a range of Speedform Under Armour trainers, including Apollo Vent, Apollo Twist and Gemini styles. 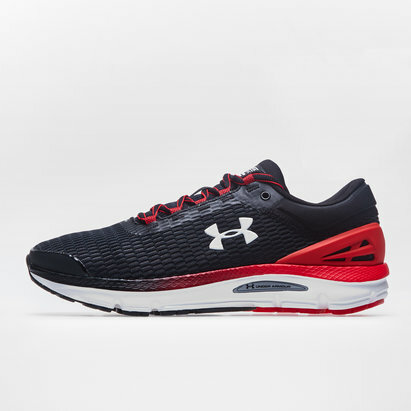 Browse the Lovell Soccer Under Armour range to find out more.